In today’s modern world we just need to be very practical to survive a marriage and so there are things we all need to know about our future spouse before we take a decision. It is good to know each others likes and dislikes in advance to avoid future consequences like separation and divorce. 1. Know about their past relationships to avoid future consequences. 2. Do they love or hate having kids is something really important. Both may have different opinions. 3. Ability to compromise and adjust. Understanding each other matters a lot. 4. Financial status is a very practical thing. And as we all know love cannot buy food. 5. Their future plans and place to settle in advance. Put forward your opinions. 6. Weird habits and addictions may get each other into trouble. It’s better to sort it out in advance. 7. Religious views will help you both bond on a better level. 8. 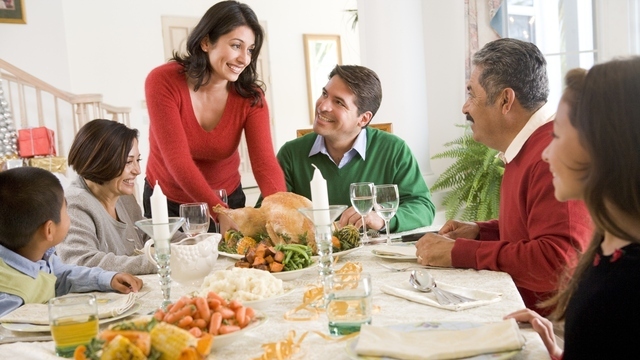 Family traditions may not be an issue in today’s modern world. But you should at least know some basics so that their won’t be any adjustment issues. 9. Health issues is another important thing as you are planning to have a future with the person. It is always good to know and share secrets in advance rather than creating a misunderstanding later. 10. Likes and dislikes about everything like food, drinks, music and many more. 10 Habits That Are Really Hard To Change, But If You Do You Can Change Your Life!! !